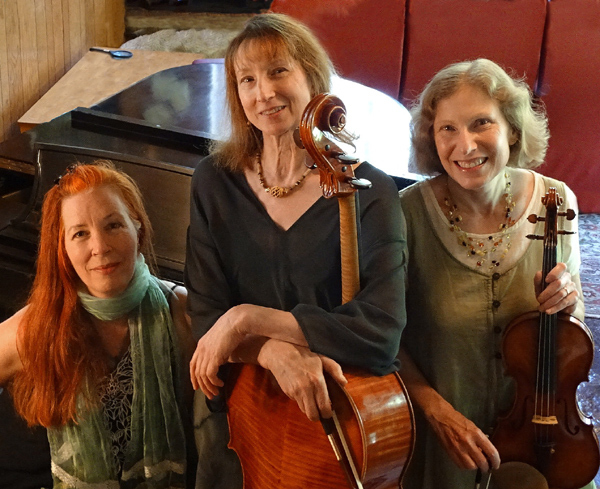 There will be an informal lunchtime Chamber Music concert at La Sala on Saturday, Sept. 1 at noon. La Sala is a building in the process of renovation but one small room houses a piano and is suitable for up to 15 persons to gather. 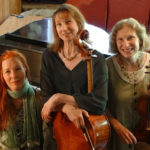 Performers are Andrea Gore on violin, Rebecca Caron on cello, and Martha Shepp on piano. Bring a sack lunch, or just come and listen! We will have teas available if you’d like something to drink.